You can manage your accounts and make payments using Mi Banco app from your phone or Apple Watch™. These options make our life easier but, did you know that you could do more within the app? Here we have three things you probably didn’t know you could do with the app. 1. Go to the phone’s settings 1. Open Mi Banco app and go to Settings. Multiple users – This option allows access to multiple users using the same app. This works perfectly with shared devices such as tablets. 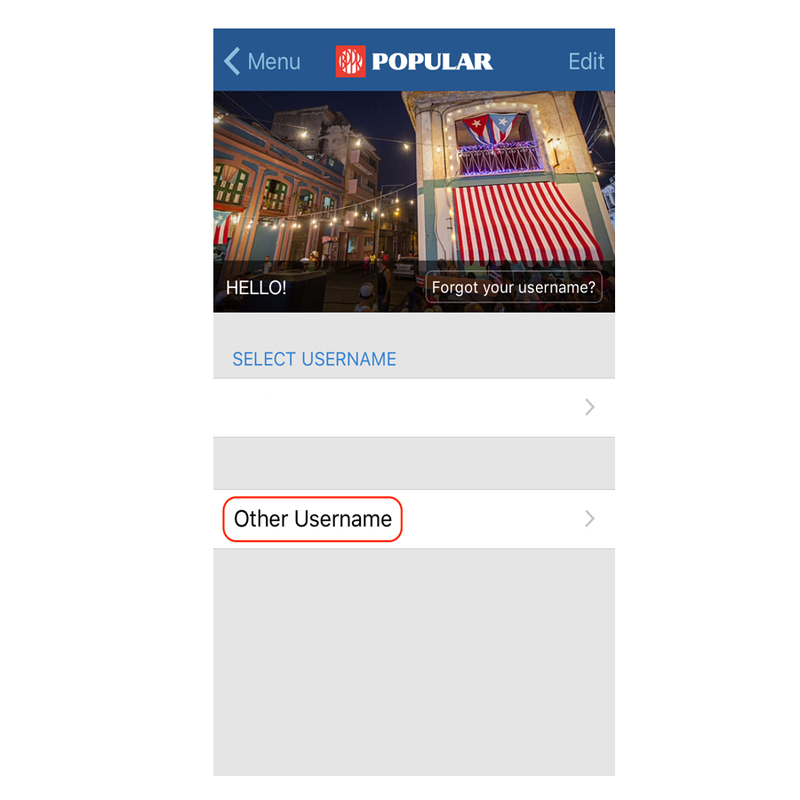 When you access the app, select Other Username on the opening screen and add additional users. Touch ID – System upgrades go hand in hand with our ability to adapt to them. For those who refuse to upgrade, you might want to rethink your decision. Touch ID allows fast and safe access to your accounts. Check out the following video and learn how to activate Touch ID in your iPhone®. Check out the best way to make your transaction from practically everywhere. Mi Banco Móvil is now available for Android™, iPhone® and iPad®. Install it today!